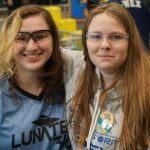 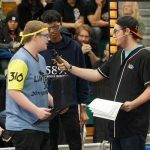 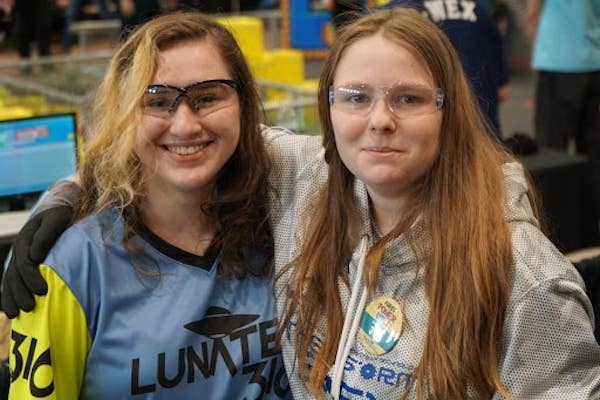 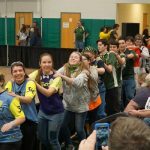 March 23rd to 25th the LUNATECS competed in the MAR District event at Seneca. 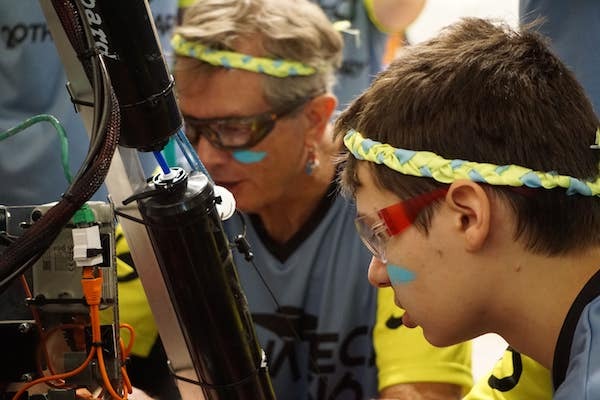 After a tough day and a half of qualifications including end-of-match climbs, the LUNATECS ended qualifiers in 6th place with 28 ranking points. 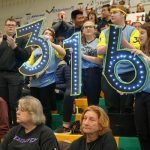 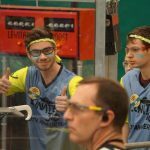 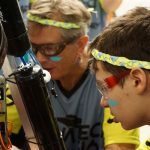 During alliance selection, they were selected by the first alliance captain 5895, Peddie School Robotics. 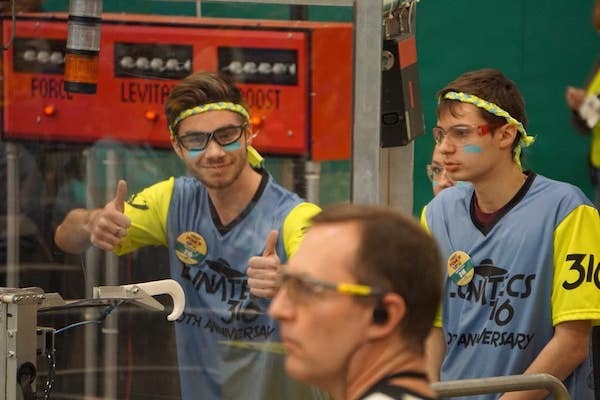 to compete with them in finals. 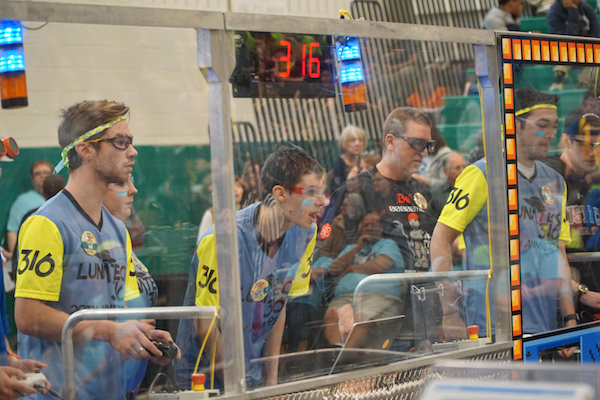 Although they competed well the number one alliances was kicked out during the quarterfinals, after two losses. 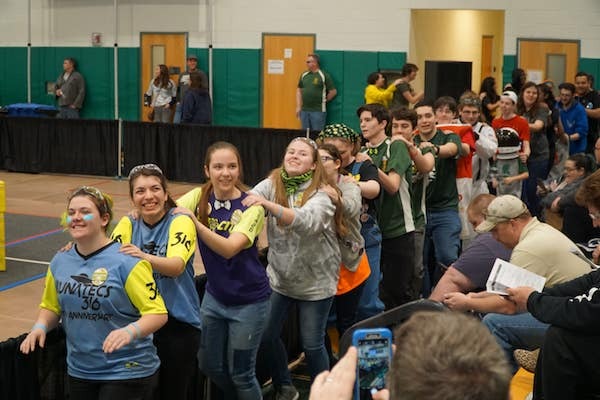 to the 8th seed alliance who went on to face off with the 2nd seed alliance in the finals. 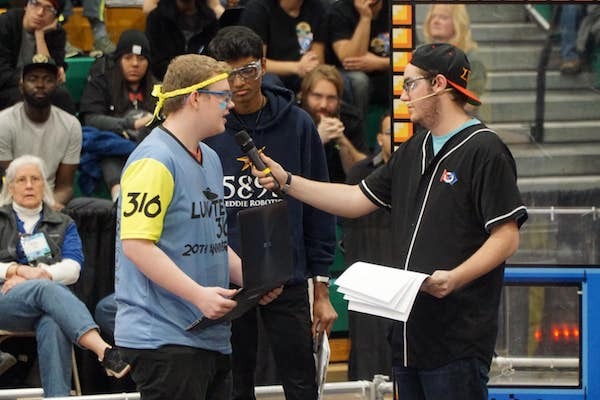 This isn’t the end of the season though. 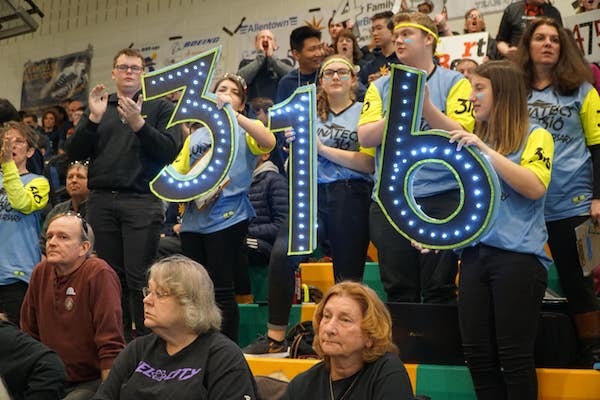 The team has qualified to compete at the MAR District Championship at Lehigh University April 4th to 7th.